On February 8, 2017, Afni Philippines launched their newest contact center in One Felicity Center at Commonwealth Avenue, Quezon City. This will serve as the regional operations hub for the company and will expand the space for their production. With this, Afni Philippines' headcount is expected to expand by nearly 50% within the year. The launch started with a dedication of the site, followed by a ribbon-cutting ceremony , then a town hall meeting and a Q&A session with the leaders. "Quezon City is home to an outstanding pool of talented and experienced industry professionals . The success and growth we've experienced is directly related to the outstanding team we've found in the community," said Doug Jones, President of Afni-Philippines. Afni began its operations in the Philippines in 2012 and since then, their family had grown to more than 2,500 employees who provide world-class contact center solutions to leading the United States based companies. 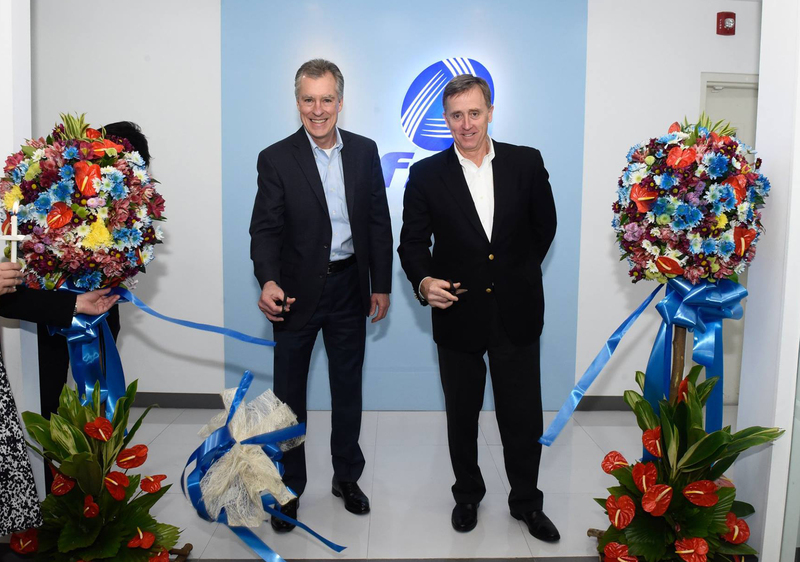 "This expansion reinforces our commitment to the greater Manila area as an integral piece of our long-term strategy," Jones added. 2017 has a very great start to the team; this opens to create more opportunities for people not only within their vicinity but for the entire community. Afni is a US-based global contact center company representing the world's best brands in insurance, telecommunications, satellite and cable, and health care. The company's contact center agents engage in meaningful conversation with clients' customers over the phone, email, and web chat. Afni is a 2013-2017 Training magazine Top 125 Award winner and strong community partner supporting local organizations.